Karen planned the perfect trip of a lifetime for our family of 5 (kids are age 22, 19 and 16) for our 30th wedding anniversary. It had been a dream of mine to visit Australia and although I usually plan and book all our trips I wanted to make sure that I sought expert opinion for this one. I had a couple of initial meetings with Karen where we discussed preferences and options and budget and Karen then put together an initial plan. I would say our final trip consisted of 95% of Karen’s suggestions. 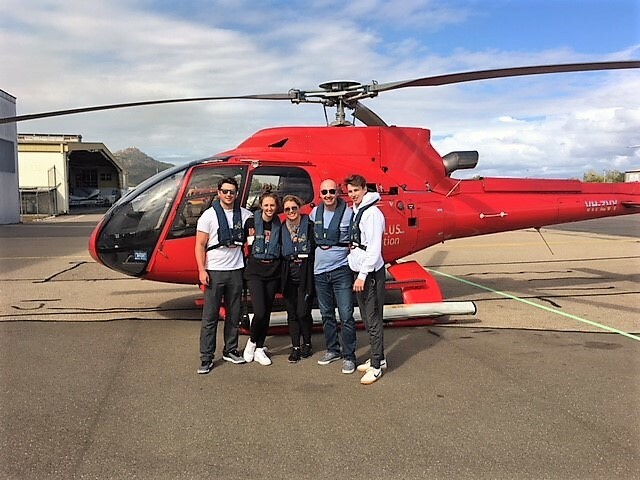 We stayed in 5 different locations in Australia and New Zealand and they were all superb from the flights, accommodation to the airport pick ups and drop offs to the excursions. The majority of our excursions were private with an expert driver/guide who looked after us extremely well. Our highlights of the trip were Orpheus, just paradise! Sydney harbour tour with lunch, Queenstown is a beautiful city and our accommodation at Millbrook was fantastic. Doubtful Sound is one of the most beautiful places I have ever visited and the tour was very well planned. The least interesting city we stayed in was Auckland but it was worth it for our day trip to Waiheke (an island 35 minutes ferry ride from Auckland) with another expert guide where we visited wineries and olive groves. 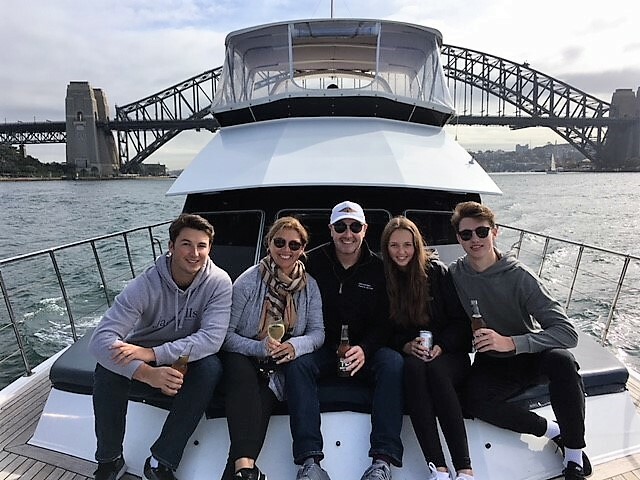 This trip slightly exceeded our initial budget but it was well worth it to have the expert planning and attention from Karen and her team in Australia and New Zealand and to have so many exceptional experiences. I would recommend Australia 2000 to anyone looking to travel to Australia and New Zealand.